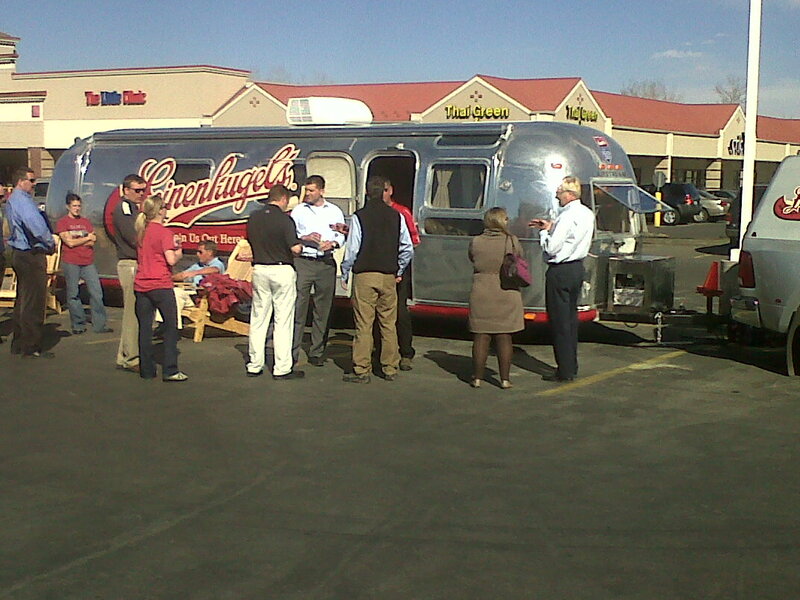 As many are experiencing across the country, we have had unseasonably warm weather in Denver the month of March. Typically, March is our snowiest month. But, this March we have had only a “trace” of snow which means no snow at all. Unreal. The Rhododendron aren’t sure what to do~looks like they want to start their bloom which normally doesn’t happen until late May early June! Geez. But, I’m certainly not complaining about warm weather early in the season. It give us a good excuse to bring out the TR early. 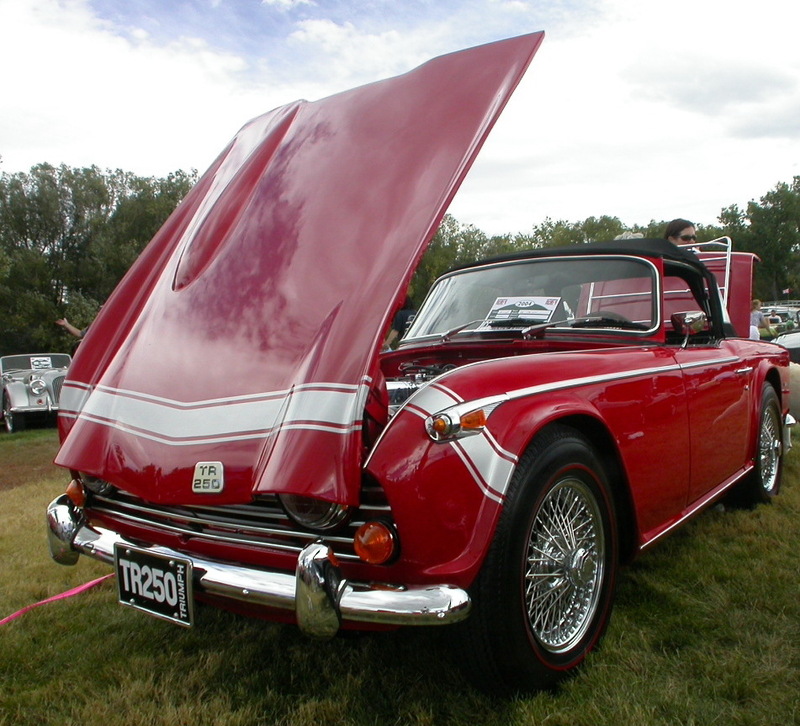 The TR is our 1968 Triumph TR250. 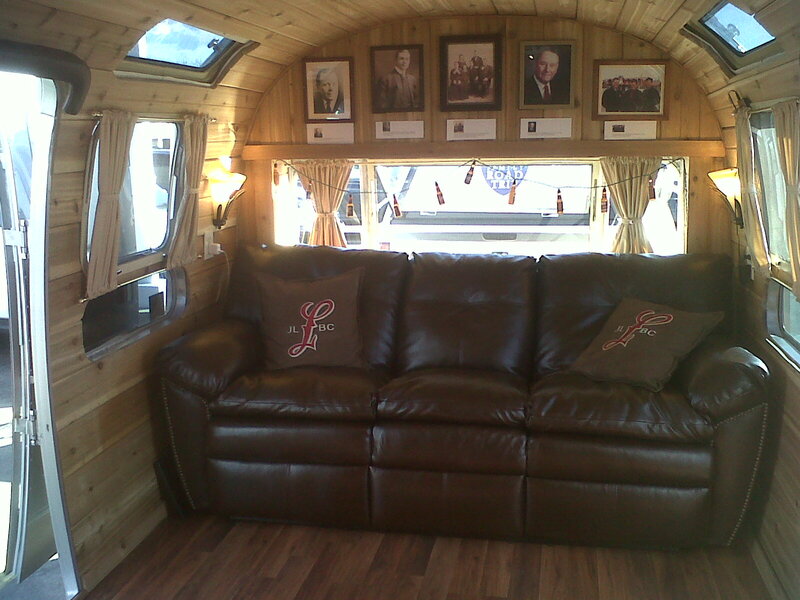 Fully restored from the frame off, it only comes out from under its cover when the weather is picture perfect. I have had a few folks ask why we don’t look for a vintage Airstream and my answer is always “Can’t hand over my check book again for another restoration”. 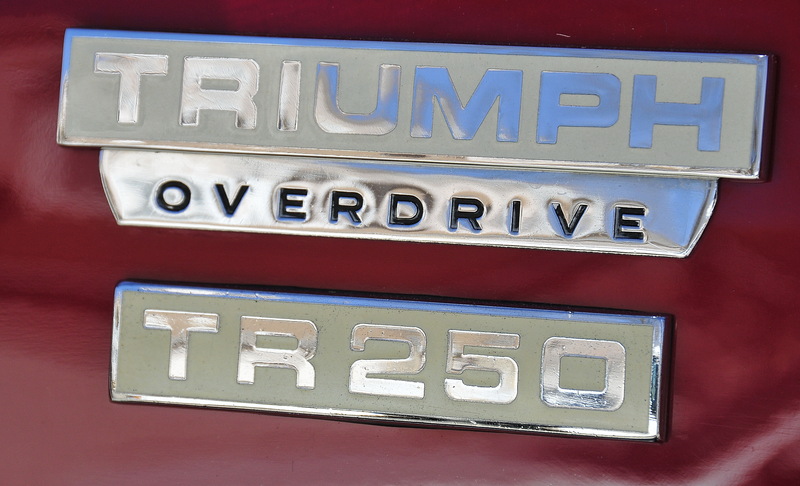 We love the Triumph but, boy~that was a roller coaster ride. I also was able to hand wash our TV. No, not the flat screen but, our Tow Vehicle. 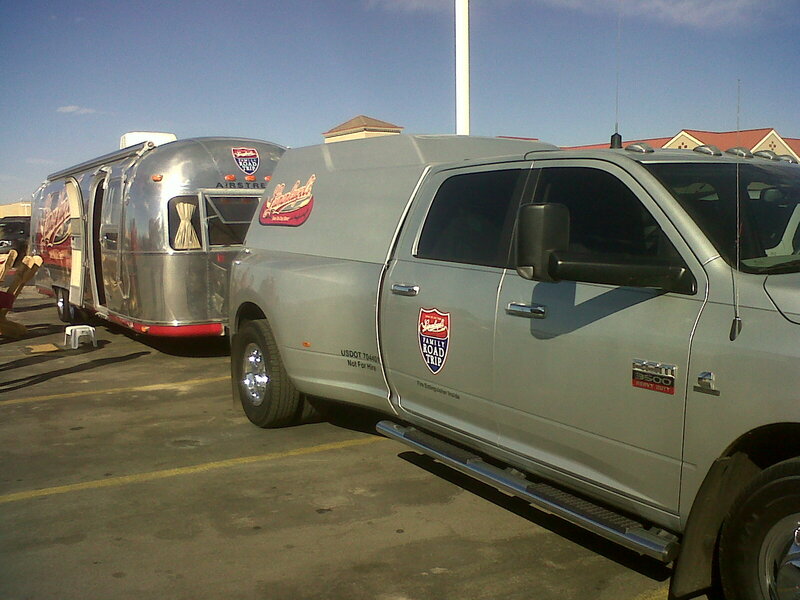 When we get our Airstream we need a reliable TV to tow the Silver Bullet. Enter the Ford Expedition EL, King Ranch. Happily known as the “School Bus”. Having driven a ’77 MGB for many years back east, I must admit, I adore the School Bus with its big engine and tons of space. Comfy doesn’t even describe it. But, alas it’s Monday morning and I must start my work day. Here is to a healthy and happy spring to everyone! 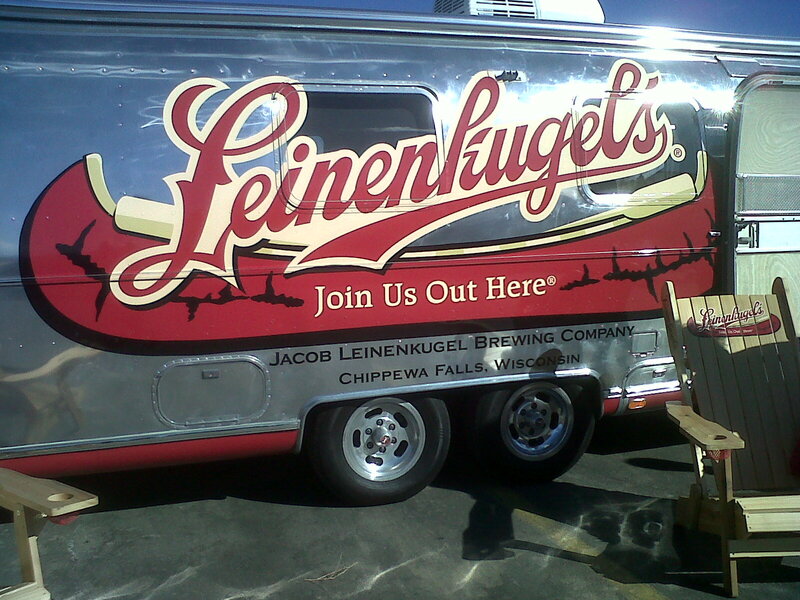 I know, I know ~ it’s not an Airstream. But, I do appreciate good design and complete cuteness. I think this little camper is so darling and practical. I just had to share. 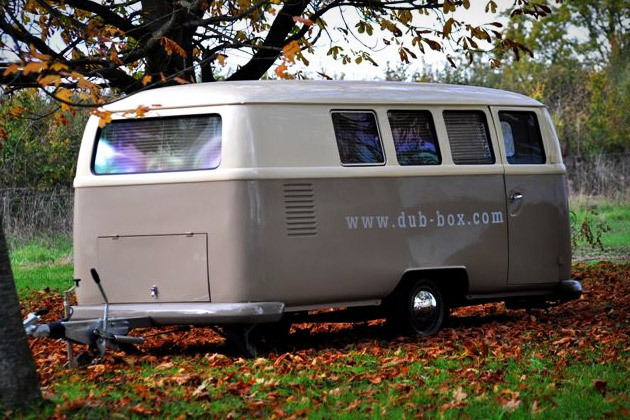 For $22,000 you will get this Retro, handmade camper with double bed, fridge, gas burner stove top, stainless steel sink, aluminum blinds, CD/MP3 player, dock for your iPod/iPhone, your choice of upholstery, two tone paint job and so much more. 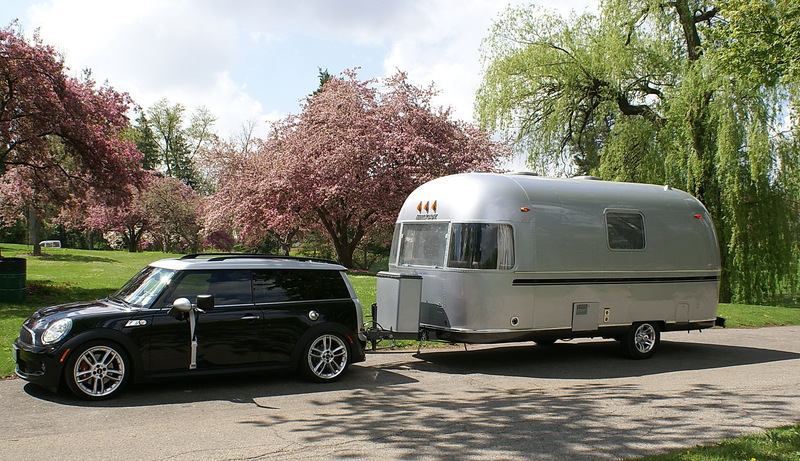 Andy Thomson (the towing expert of experts) of Can-Am RV Centre emailed me this photo of a “real” Mini Cooper towing an Airstream. 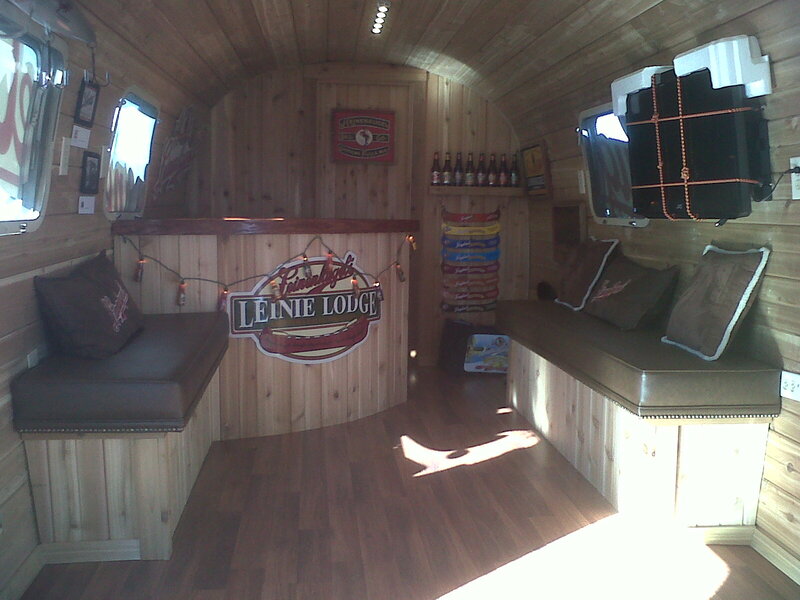 I have a “concept” Mini/Airstream posted previously on this blog. This is the real deal. I really love how they incorporated the color of the Mini into the siding of the Airstream. Video to view this dynamic duo in action.